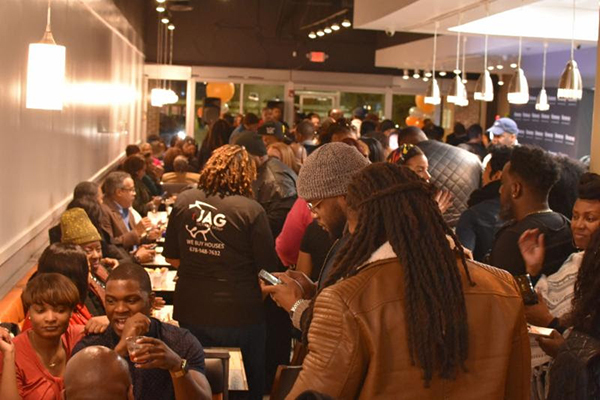 Sheen Magazine – Gocha Hawkins Opened A New Breakfast Bar & It’s Delicious! Gocha Hawkins Opened A New Breakfast Bar & It’s Delicious! 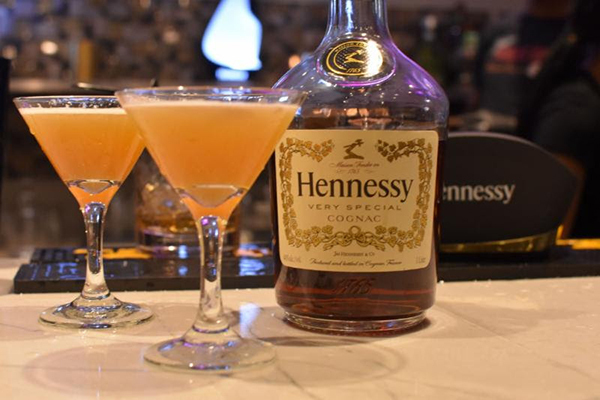 Gocha Hawkins, along with Hennessy VSOP Privilege, hosted a festive grand opening celebration for Atlanta’s newest cafe Gocha’s Breakfast Bar. 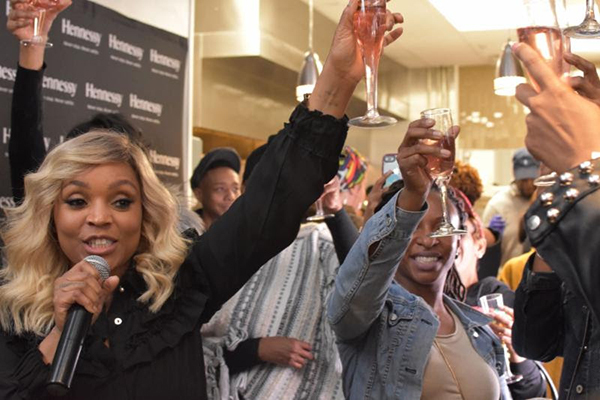 They had a special soft launch for media influencers to attend and taste what Gocha has been cooking up! 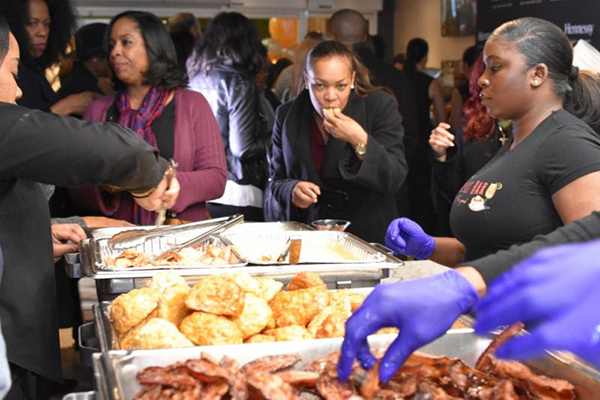 SHEEN got an exclusive inside look and taste at the newest breakfast spot in Atlanta. The food was delicious, with the “Impossible Vegan Burger” which was a major hit amongst the bloggers! Gocha’s Breakfast Bar will definitely leave a long lasting taste if you’re a breakfast or brunch lover! 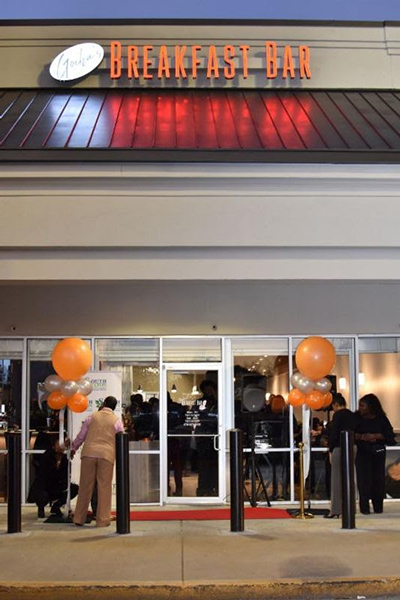 Gocha hosted her official grand opening that evening open to the public. 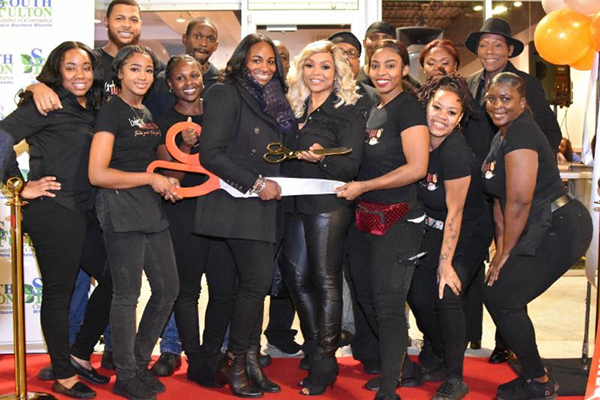 VIPs flocked to the upscale restaurant, located in Atlanta’s affluent Cascade neighborhood, and cheered on as Gocha along with City of South Fulton Mayor, Bill Edwards and South Fulton Chamber of Commerce President Dyan Matthews who cut the ceremonial grand opening ribbon. The party continued inside with music by DJ Roots Queen, complimentary cocktails by Hennessy and a lavish buffet of Gocha’s Breakfast Bar specialties such as shrimp and grits, “Krunch-Tastic” French Toast, “Better Than Yo Momma” Biscuits, and Candied Maple Bacon. 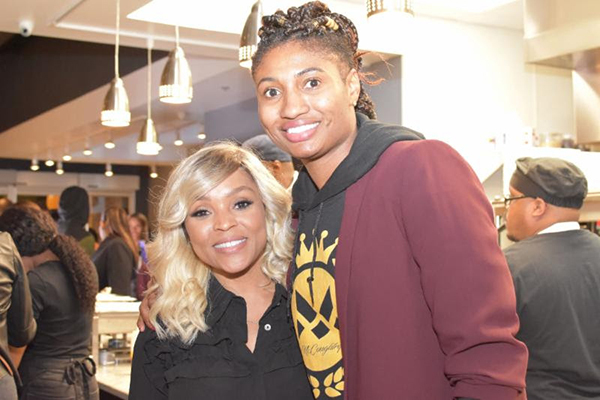 Special guests included Rasheeda Frost (Love & Hip Hop: Atlanta), author Monyetta Shaw, Malaysia Pargo (Basketball Wives), Khalilah Abdul-Baqi (Ego Entertainment), WNBA athlete Angel McCoughtry, R&B singer Sammie, Je’ Wesley (Cocktail Chronicles), Merlin Knight (VP of Membership Services, South Fulton Chamber of Commerce), Dr. Catherine Foster Rowell (Councilwoman, City of South Fulton), restauranteur and consultant Greg Cole and more. 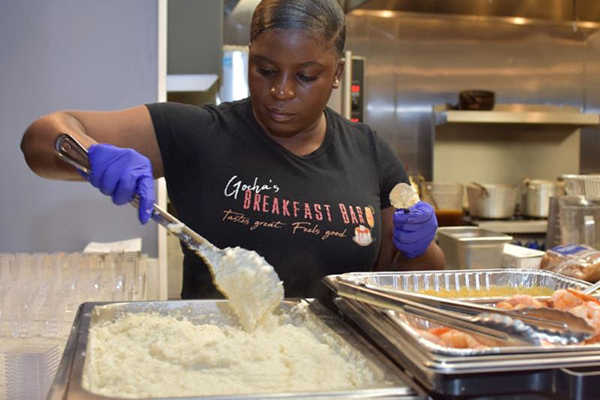 Gocha’s Breakfast Bar is open Monday – Friday, 7am – 3pm and Saturday – Sunday, 7am – 4pm, and is located at 3695 Cascade Rd, Ste 440, Atlanta GA 30331 (inside the Publix Shopping Center on Cascade and Fairburn Rd). 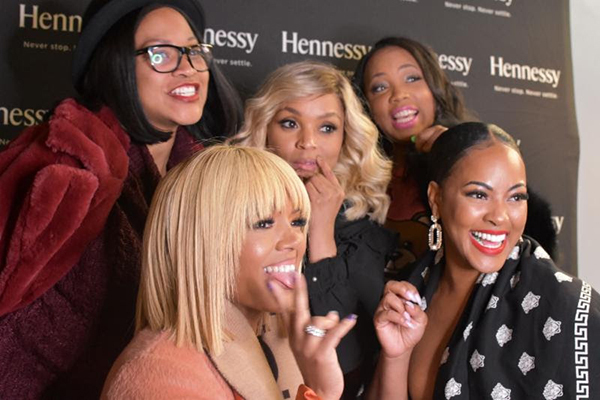 Be sure to visit them online and follow them on Instagram.